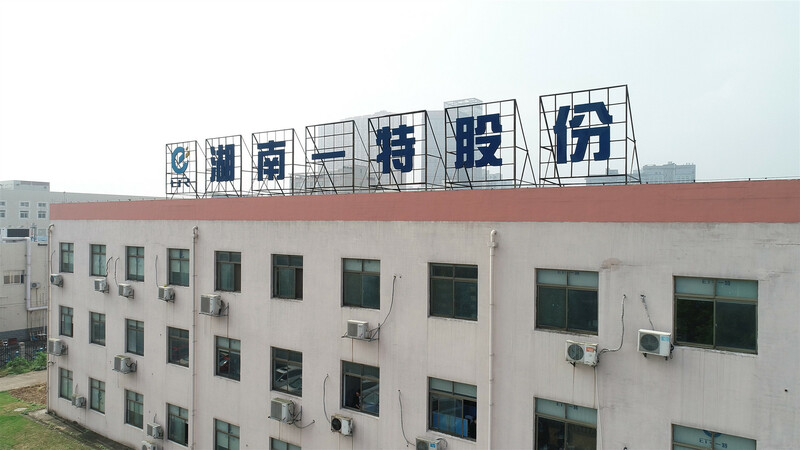 Find Pallet Racking, Drive-In Rack, Cantilever Rack on Industry Directory, Reliable Manufacturer/Supplier/Factory from China. 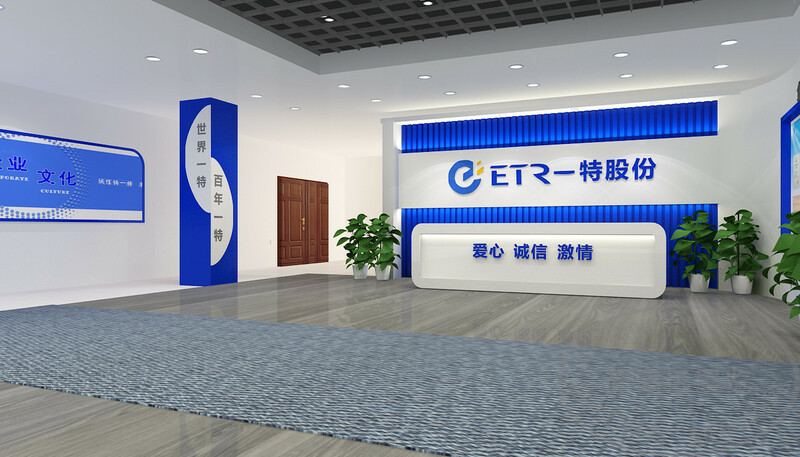 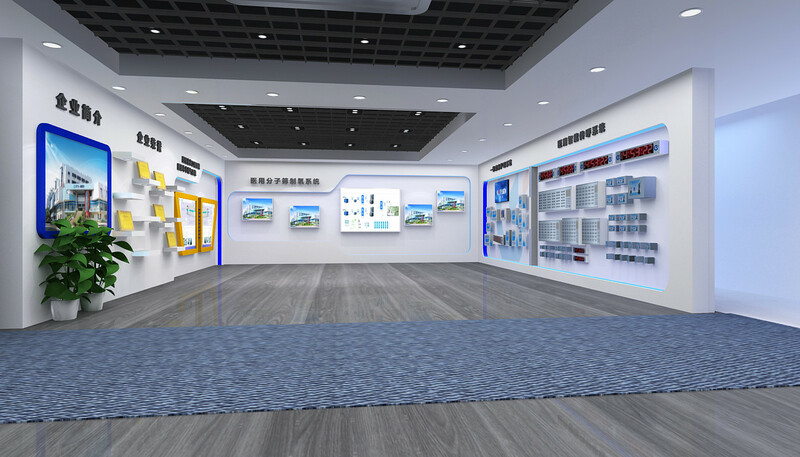 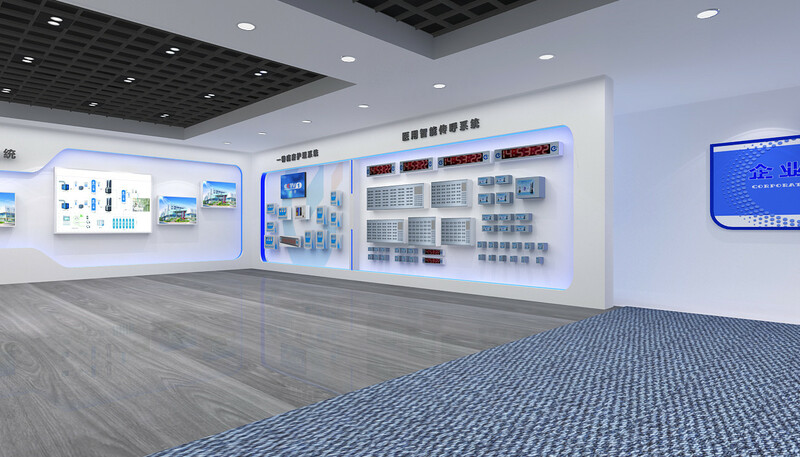 ETR has independently developed an integrated vacuum pump unit composed of a water-ring vacuum pump, a gas-water separator, a vacuum solenoid valve, pipe fittings and an electrical control system. 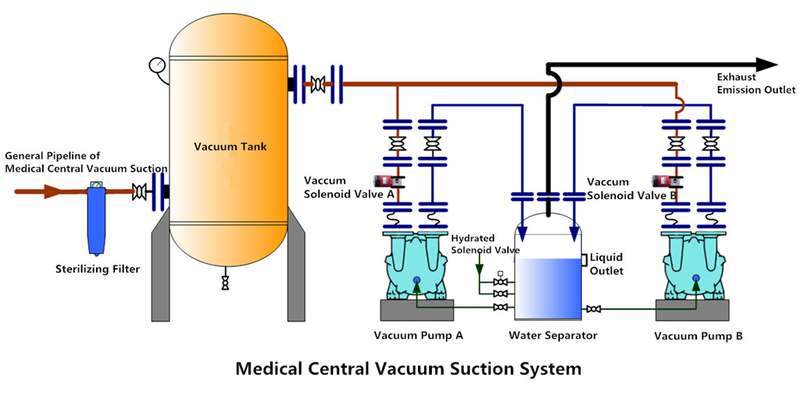 It is a simple, safe and reliable device that continuously serves the wards all day long, without occupying the ward space. 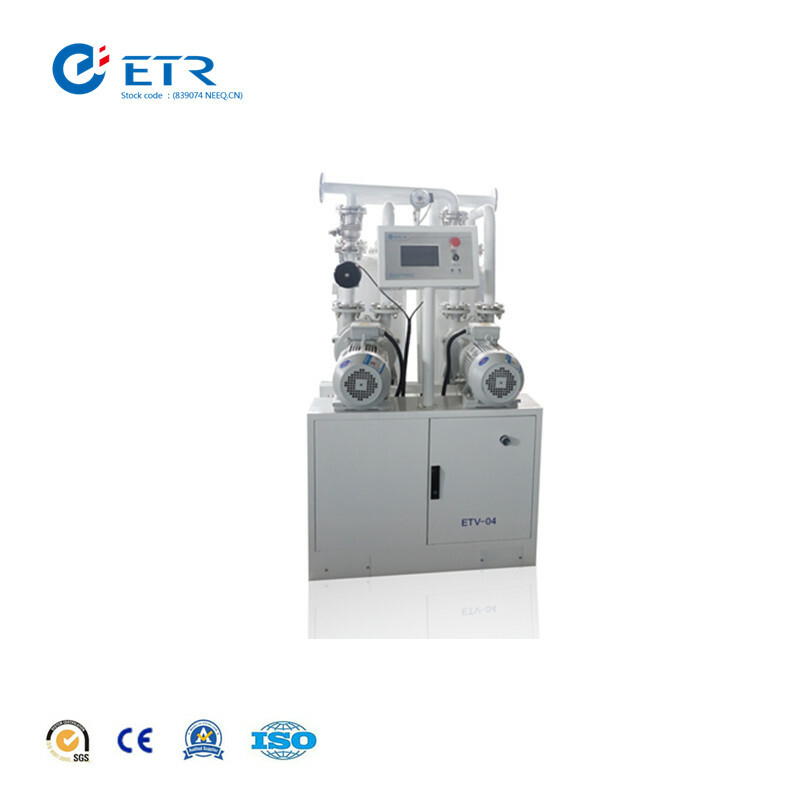 The negative pressure is sourced from the vacuum pump unit. 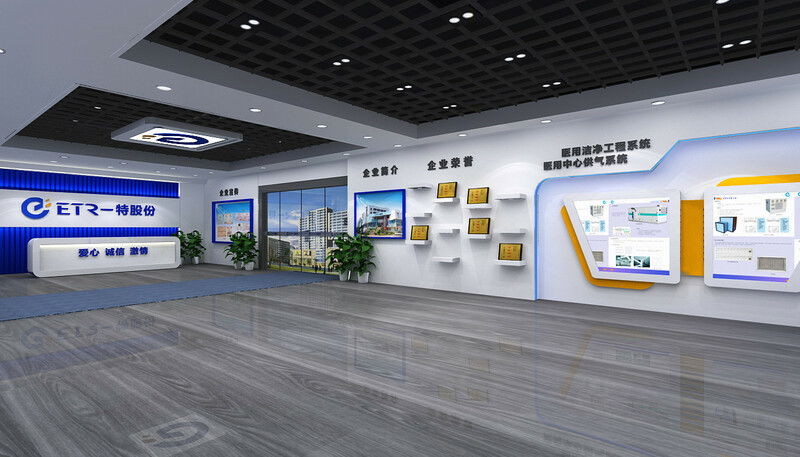 Open data communication interface, facilitating remote management of equipment.